Without spamming, Feeling Salesy or Ruining Your Reputation! Why you MUST join the Social List Building Revolution if you want to STAY RELEVANT in this new era of lead generation! What's Different About Social List Building VS Email List Building and which you should be using...and WHY! How to automate 95% of your your social media marketing ...and STILL create strong know, like, and trust with your prospects and leads! 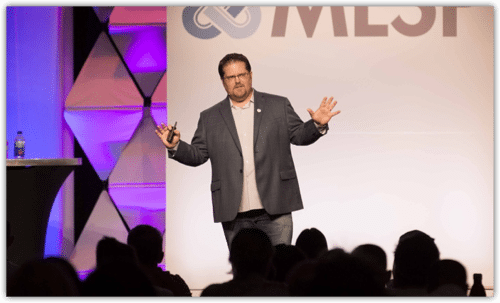 Mark started marketing online in late 2008 and has generated over 120,000 leads online and made over 4 million dollars in sales. 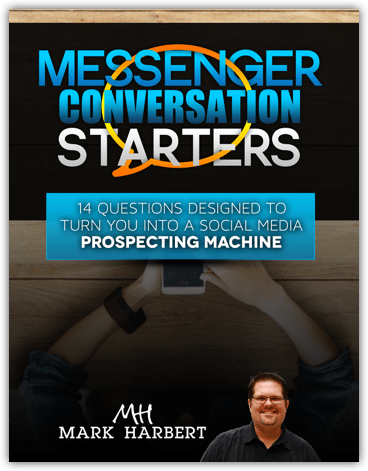 Mark is one of the top trainers online for social media prospecting and lead generation. He has also taught and trained thousands of Home business owners how to do the same.